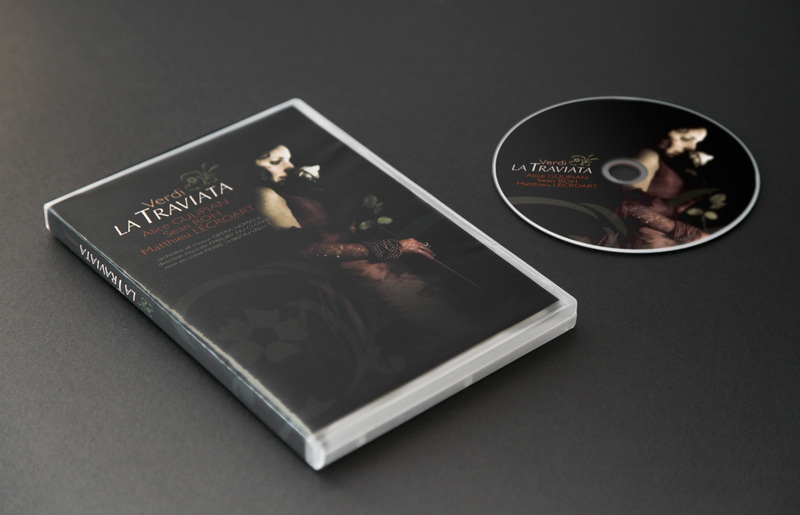 La Traviata is now available on DVD! The February 5th performance was filmed by Guillaume Rousselet. To order a copy, contact me.